Hello. I’m Holly. I’m from sunny Queensland in Australia with a passion for travel, writing and getting creative. I have two beautiful girls under 6 and two crazy cats – devon rexes, Dexter and Squeak. My husband and I love good food, exploring new places and chilling out with a good movie. And of course, I am a Jamberry consultant. 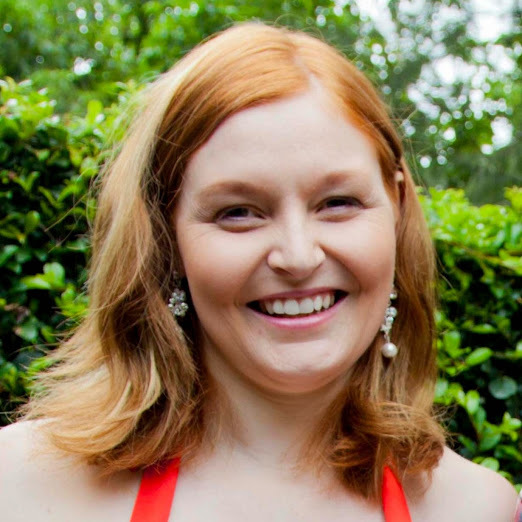 I joined jamberry Australia during the pre-launch period. It happened kind of by accident. More than a year ago I walked away from a successful career in psychology, managing a high performing team and earning big dollars. Since that time I fell into the world of blogging and began creating my own digital tools and resources to sell via my blog and Etsy store. 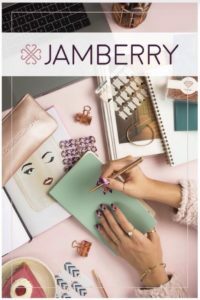 I got a request for a custom spreadsheet for this new business launching in Australia – Jamberry. I had never heard of it but was excited by the prospect of new business. Within a day of finishing the spreadsheet, my samples arrived and the rest is history. Hooked in no time, both my sister and I joined the Jamily! Since this time I have been amazed to see my little hobby business turn into something much bigger and far more exciting. Direct sales was never something I considered but now that I’m a part of it, I could not be more excited! 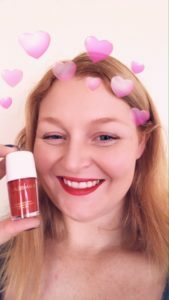 I have the opportunity to share a product I love and am passionate about with other woman. I get to earn an income by having fun parties and socialising… plus I can do it all online if I want. Perfect to work around two young children. Each month I growing my business, through dedication, consistency and creativity, yet it doesn’t feel like ‘work’ because it is fun and rewarding. 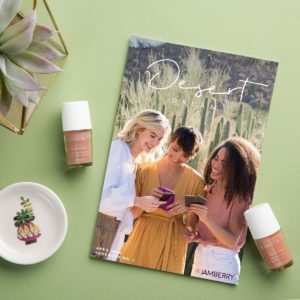 The Jamberry opportunity came into my life at the right time and now I look forward to seeing how that grows in future and sharing that journey with other like minded women, or anyone who wants the chance to change their own destiny… a little or a lot. I have a wonderful team which is growing, full of dynamic women each sharing their own unique journey and strengths. 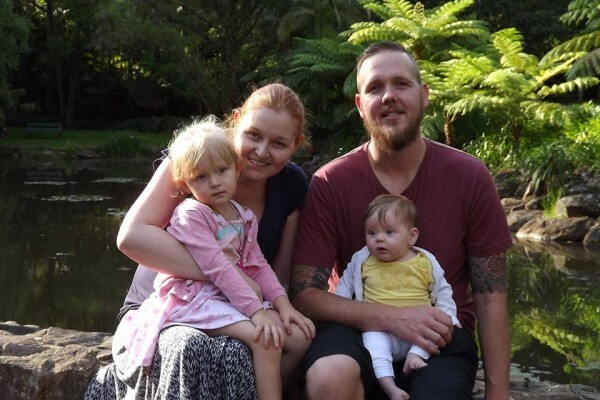 I would love the opportunity to connect with more people wanting to be part of my own little Jamily – whether you be from Australia, New Zealand, UK, Mexico or North America.